Do you love to journal? Do you use a pocket, travel, or standard planner? 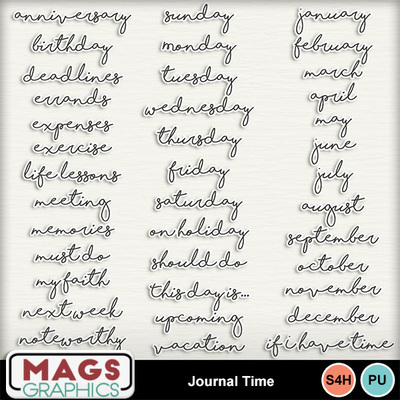 This JOURNAL TIME Collection is packed with items to help you add to your journal, planner pages, or create scrapbook layouts. It is a HUGE collection - don't miss any part of it!